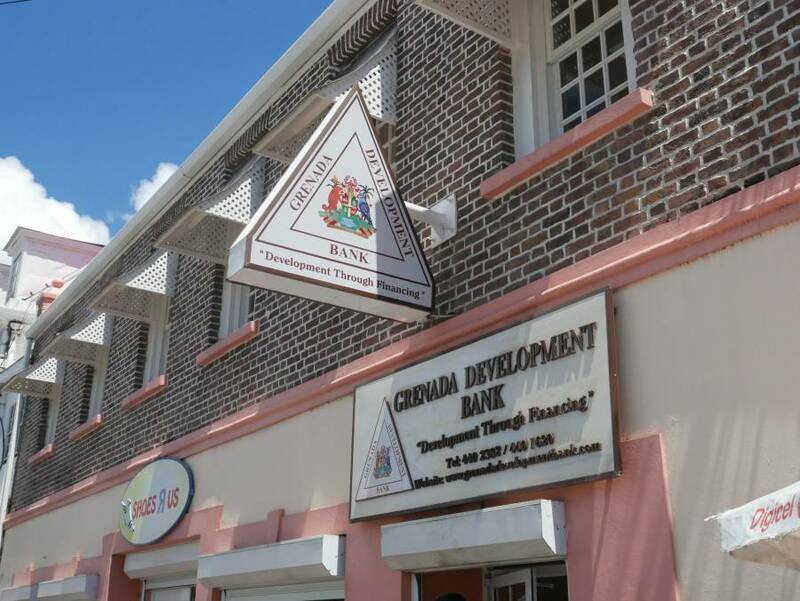 The Bank and General Workers Union has been successful in securing a 10% salary increase for workers of the Grenada Development Bank (GDB), over a 3-year period. Both Parties were able to reach an agreement last Thursday. The union represents 14 permanent workers at GDB. The 3-year agreement reached covers the period 1 January 2017 to 31 December 2019 and contains new conditions for the workers regarding insurance and pension, health and safety and callout allowance, etc. Workers also benefit from 5 days personal business leave and uniform allowance.